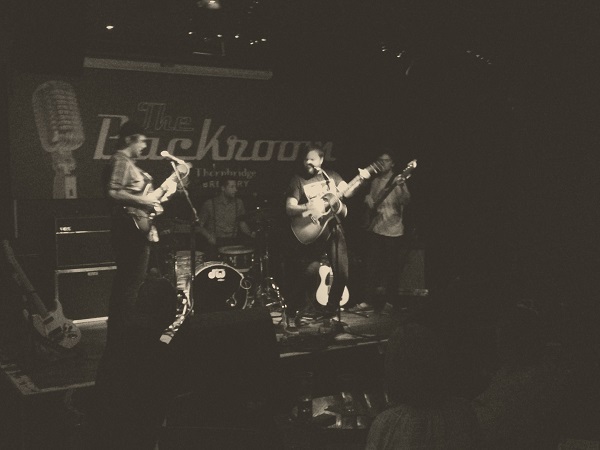 a pun like ‘staggeringly good’, but that’s exactly what Leeroy Stagger and his band were last night. Fabulous support from Dennis Ellsworth too. Thanks to them and those that made it out to The Greystones to enjoy it with us. 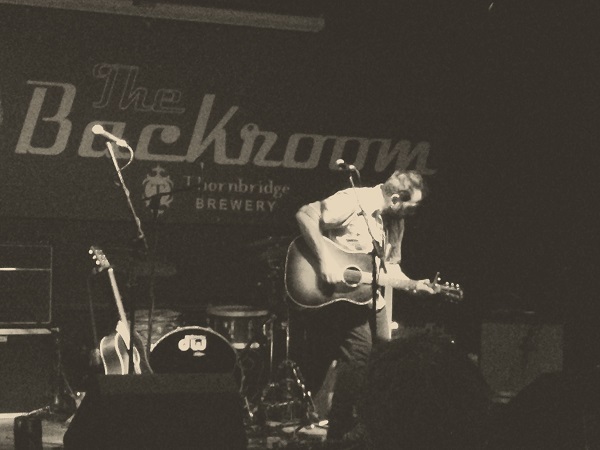 The next WagonWheel Presents… show at The Greystones is on Friday August 16th with Boss Caine, Dave Woodcock, Joe Solo and Richard Kitson, four reasons not to miss this one. Before then though it’s our Tramlines show at Shakespeares on Sunday July 21st, you can find all the details on that one here. We hope you can join us then. Brilliant. Shame so few were there.